Written and popularized by San Francisco Taiko Dojo's Seiichi Tanaka, Renshuu is possibly the most well-known kumidaiko piece in North America. The piece is a great introduction to kumidaiko, focusing on the fundamental skills of form, dynamic control, and timing. 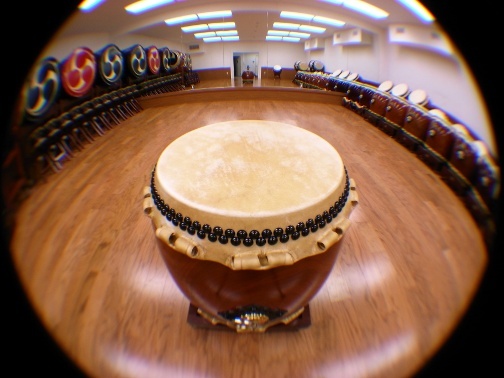 LATI's challenging version is applicable to experienced players as well, utilizing kuchishoga vocalizations, dramatic tempo swings, and an exciting musical structure.